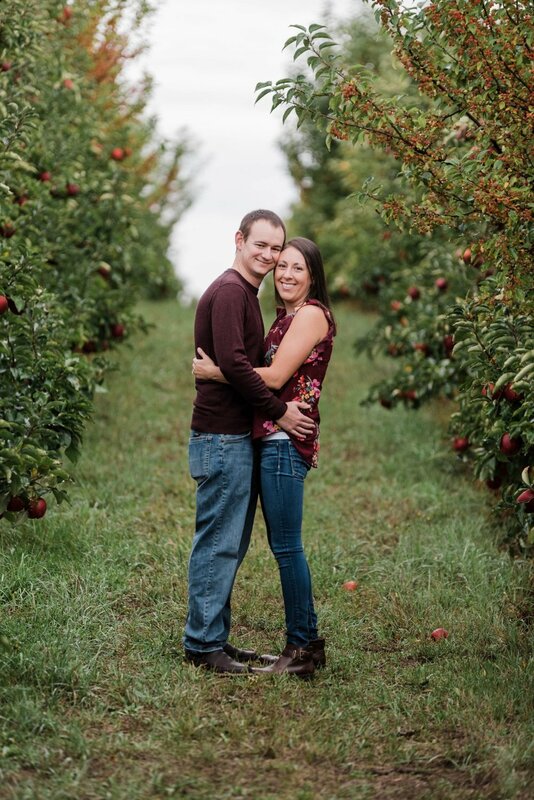 Theses Fall Sessions are so much fun! 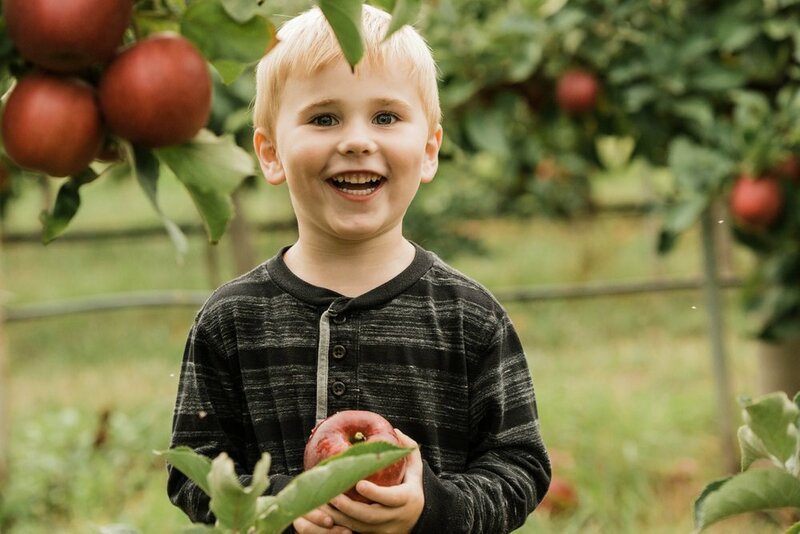 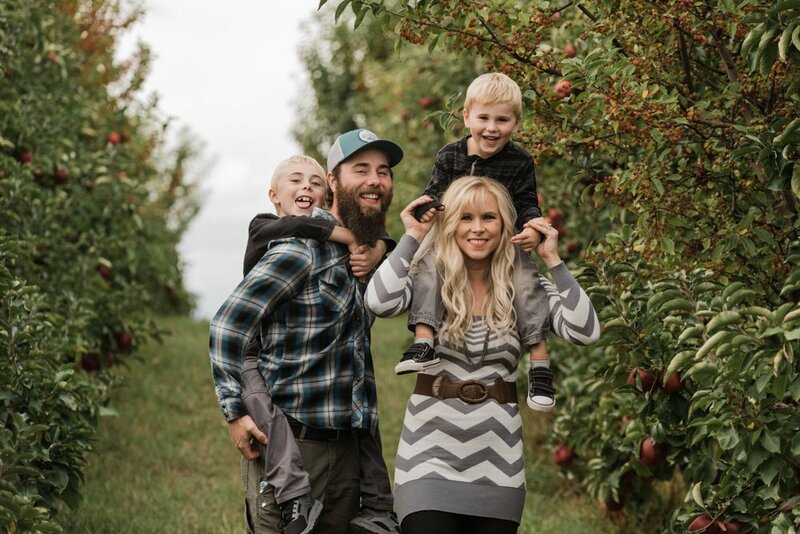 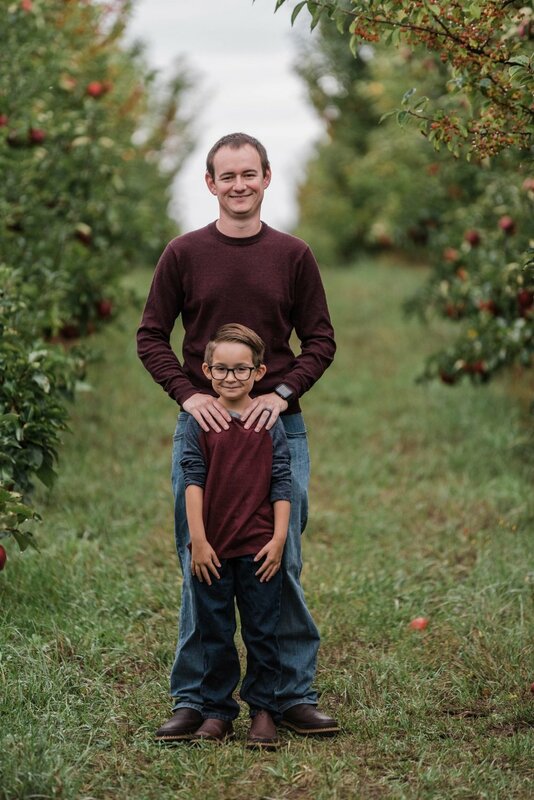 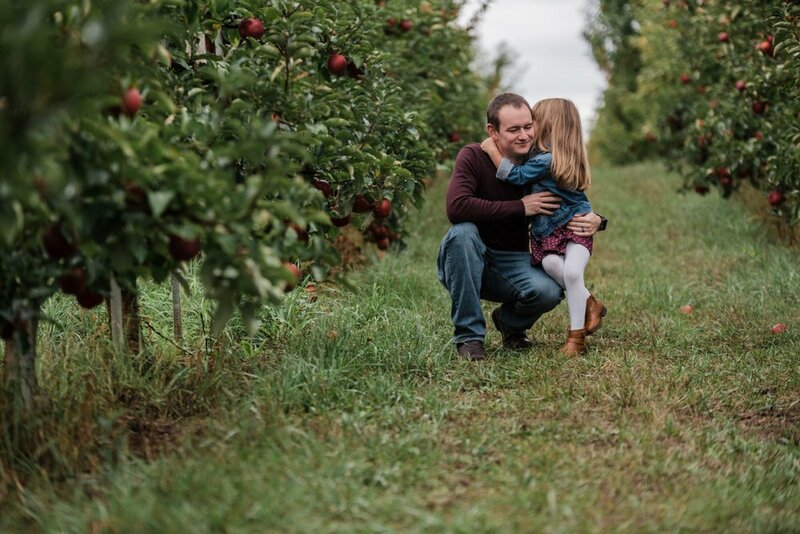 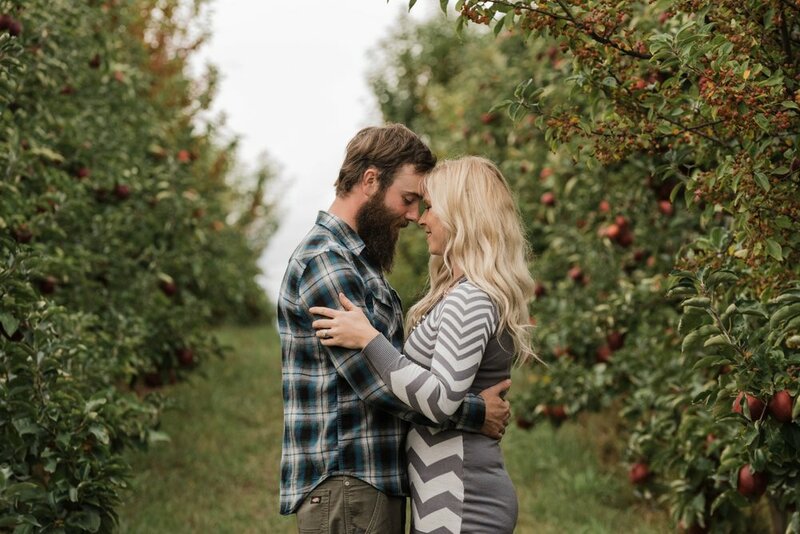 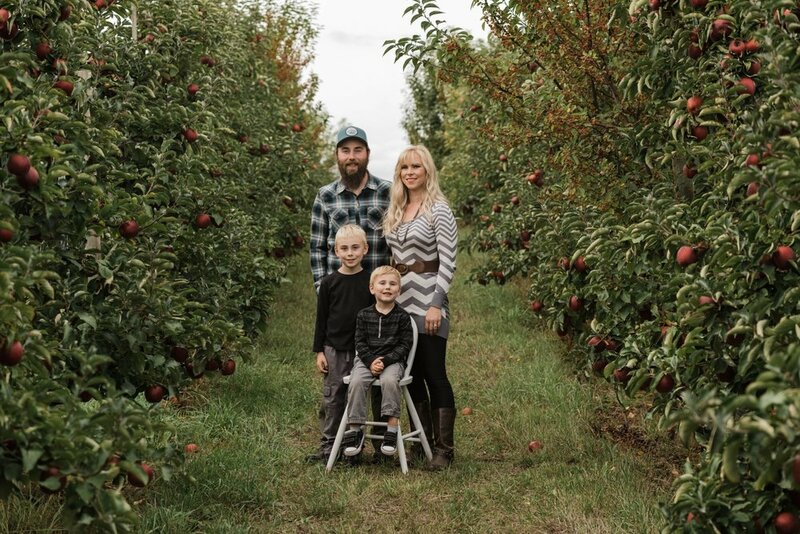 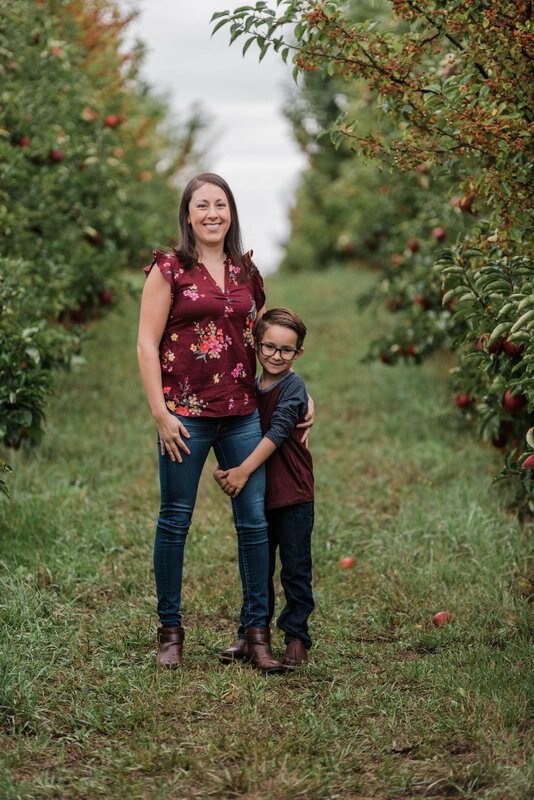 Everyone always enjoys the trip out to Bellewood Acres for a fun family session and a little apple picking. 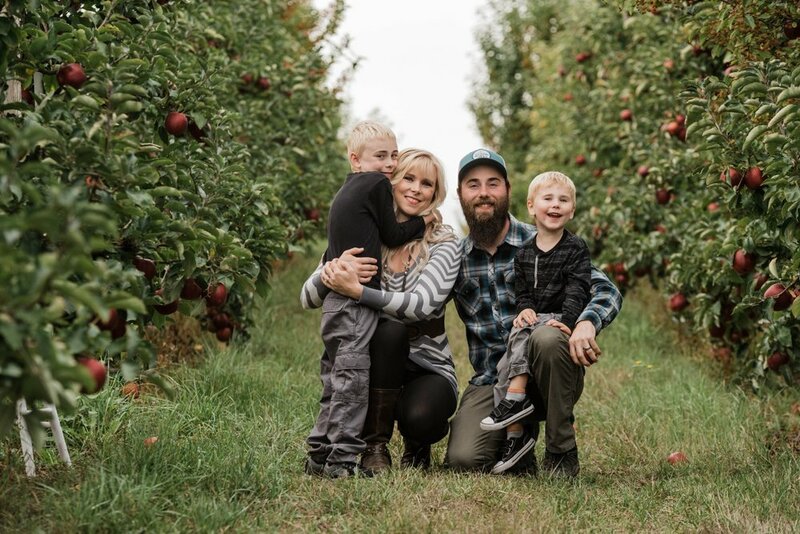 Bellingham Washington is the perfect backdrop for these family sessions and we couldn't have asked for a better day. 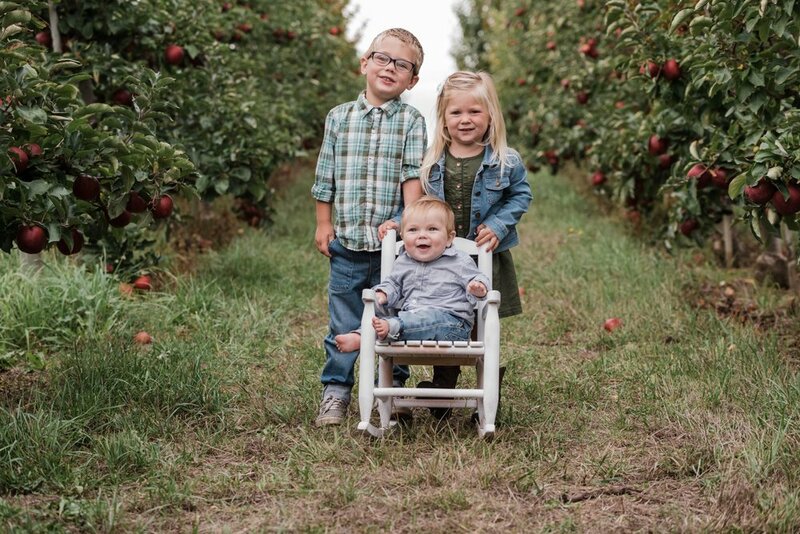 Enjoy these cute kiddos and adorable families!